Of late, I have avoided buying unnecessary things. This week I embraced the cooler weather and needed to get some pieces. 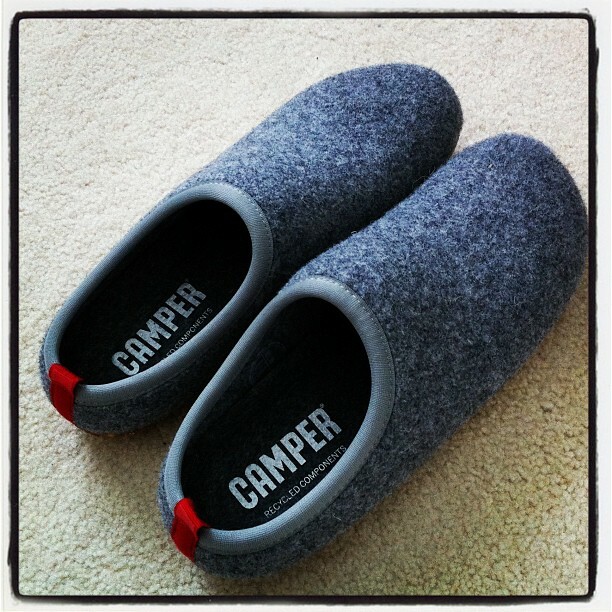 Grey Camper Wabi slippers – Wool with rubber sole. I see these lasting for a long time. They could even be worn as light shoes. Very warm and functional. 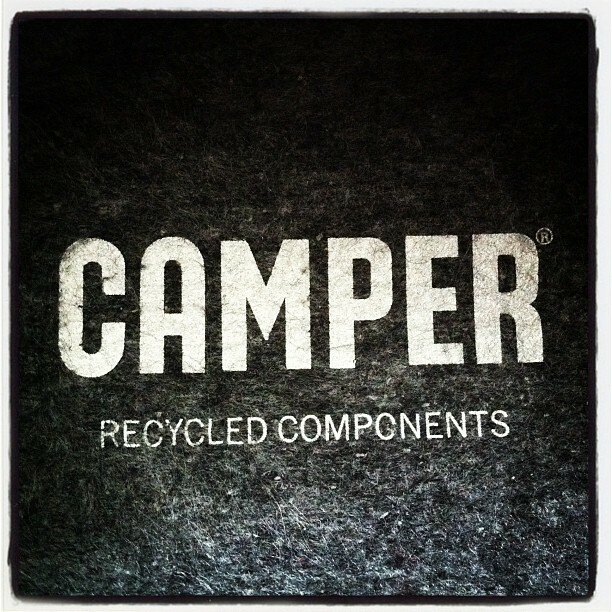 I love that they contain “recycled components”. 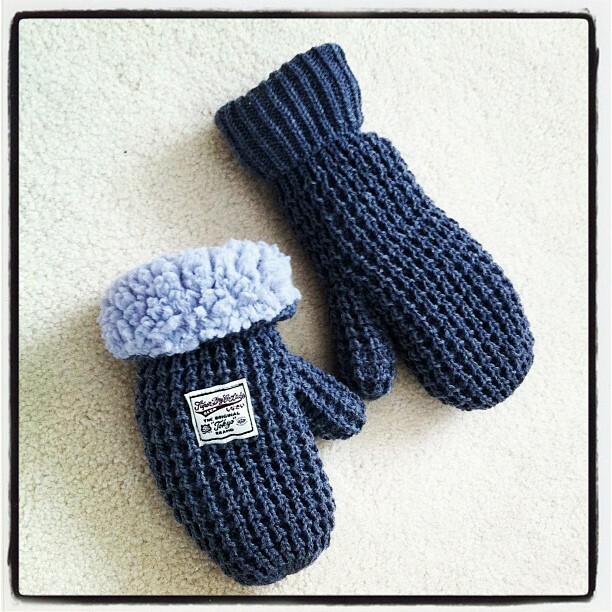 Mittens – The fluffiest, softest, warmest, fleecy lined woollen mittens ever. I have gone off brands as of late but the logo is very small.